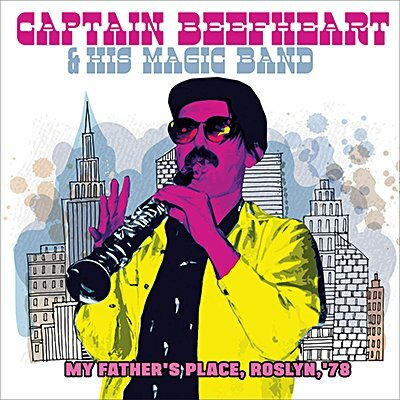 After a period of relative inactivity, in 1978 Captain Beefheart re-emerged with a new Magic Band and a superb album, Shiny Beast (Bat Chain Puller). To promote it, they undertook a club tour of the US, to the delight of his devoted fans. The wonderfully energetic show featured here was performed in a 200-seat supper club in Long Island on November 18th 1978 and broadcast on WLIR-FM and finds the band tackling material from the breadth of his career to date.